Established in 1987, Sugarbakers Cafe & Bakery offers a wide selection of fresh deserts, casseroles to-go, sandwiches, soups, salads and coffee at modest prices. For more than 20 years, our charming decor and exceptional food have been attracting locals and visiting guests alike! 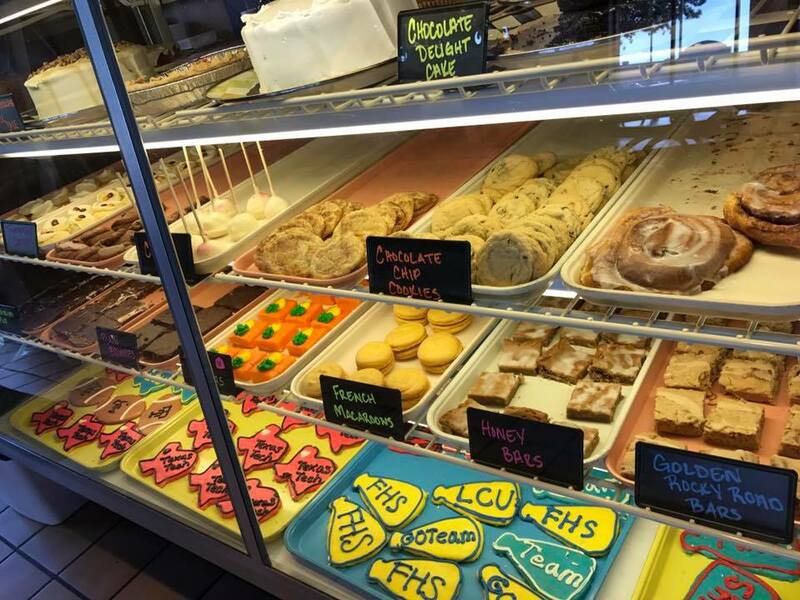 As a family-owned-and-operated cafe and bakery, we care about the quality of our food and our reputation among our patrons, so we take pride in offering baked-on-the-premises cakes, pies, cookies, pastries, breads, soups, and sandwiches. We understand that your hard earned money isn't stretching as far as it used to. That's why we continue to offer dishes that are prepared using natural, fresh ingredients with no fillers or preservatives. We won't cut corners by cutting quality.